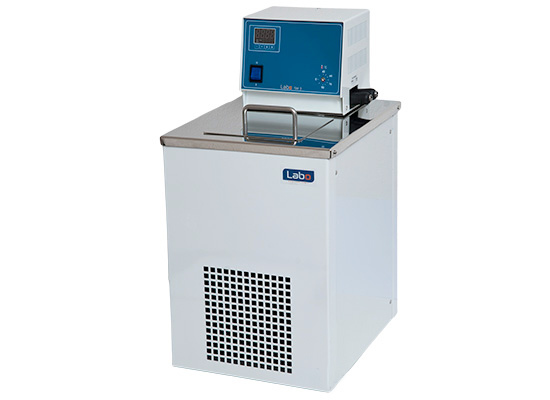 C (Compact) series circulators are used for precise temperature studies with cooling and heating features. The Labo C series models are preferred for general purpose production, R&D and quality control processes because of their practical structure. The Labo C series have digital PID temperature control system and can be easily viewed even from a long distance with its large size Led LCD screen. Internal liquid circulation feature is standard for all models. If external liquid circulation is requested, the models which have external liquid circulation feature should be preferred. All Labo refrigerated circulators work with environmentally friendly refrigerants (No CFC) that do not damage the ozone layer.